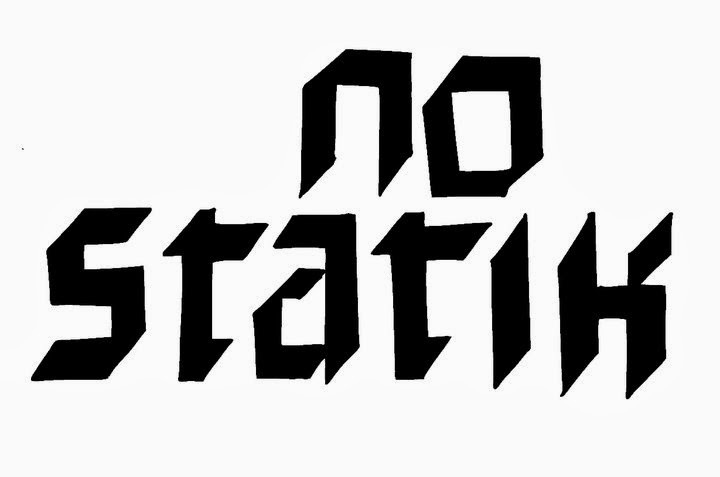 NO STATIK are touring the East Coast, South East and Puerto Rico W/ IRON LUNG at the end of/ Start of the year. 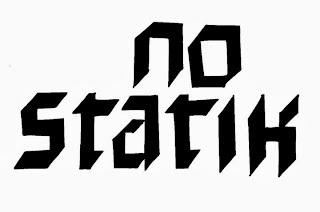 NO STATIK have a new LP due on IRON LUNG records. NO STATIK's Prank Releases are being re-pressed for the tour. FORWARD AUSTRALIAN TOUR + SPLIT W/ TEARGAS! BUMBKLAATT DELUXE EDITION SILK SCREEN POSTER!